KoopaTV: Elect Ledge Trump for President 2016! The Wii U's ownership rate is worse than the GameCube's. 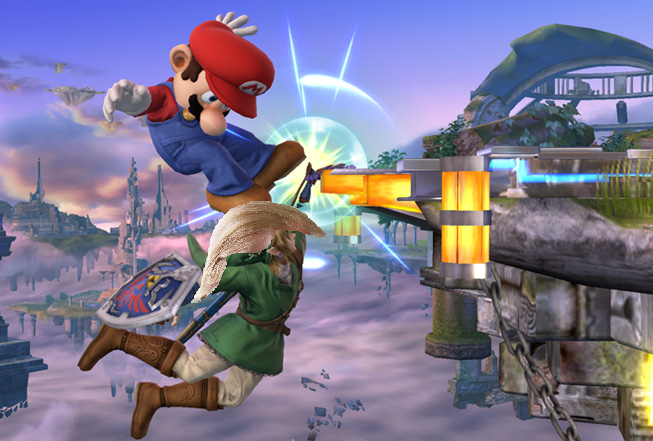 A few quarters ago, it was announced that net income for Nintendo — a sign of strength, right? — was below zero. Whoever heard of this? It's never below zero. A lot of people can't get games. They can't get games, because there are no games, because Sony has our games and Microsoft has our games. They all have games. Our enemies are getting stronger and stronger by the way, and we as Nintendo are getting weaker and weaker. Even our social network doesn't work. I am officially running for president of Nintendo, and we are going to make our company great again. I’ll bring back our games from Sony, from Microsoft, from mobile, from so many places. I’ll bring back our games, and I’ll bring back our money. People say, "Oh, you don't like other consoles?" I love them. But their leaders are much smarter than our leaders, and we can’t sustain ourselves with that. Under President Ledge Trump, Ubisoft will say, “Mr. President, we’ve decided to move the game back to the Wii U, and we’re not going to build it on Xbox One.” That’s it. They have no choice. They have no choice. We have a disaster called the big lie: Edge-hogs. Edge-hogs. We have to repeal Edge-hogging, and it can be — and — and it can be replaced with something much better for everybody. Let Ledge Trump be for everybody. We have losers. We have losers. We have people that don’t have it. We have people that are morally corrupt. We have people that are selling this system down the drain. I look at the netcode being built all over our systems, and I say I can build those things for one-third. What they do is unbelievable, how bad. I would build a great ledge, and nobody builds ledges better than Ledge Trump, and I’ll build them very inexpensively, I will build a great, trump-able ledge on our stages' edges. And I will have Microsoft pay for that ledge. Mark my words. Sadly, the Nintendo dream is dead. But if I get elected president I will bring it back bigger and better and stronger than ever before, and we will make Nintendo great again. This article was brought to you by Donald Trump's announcement speech, and props to KoopaTV staffer Kamek for inspiring this article's creation, along with Masahiro Sakurai for introducing the ledge-trump mechanic into Super Smash Bros. 4 as a form of border security. This article offended some admin in a very active Google+ group that it got Ludwig banned from it. Ledge Trump lost the election to some guy named Tatsumi Kimishima. Donald Trump SHOULD lose the election after his "performance" at Debate 2. 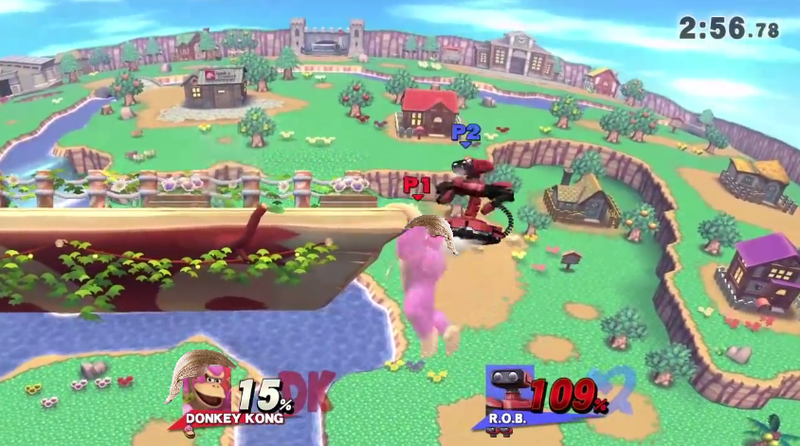 While Ledge Trump failed, Donald Trump did build a wall in Super Smash Bros.'s Stage Builder. Perhaps Ledge Trump lost because the elections are RIGGED? KoopaTV ultimately endorsed Donald Trump for president of the United States. In a similar style to this article, KoopaTV held a press conference to discuss a photo of Bowser holding a decapitated Mario head.